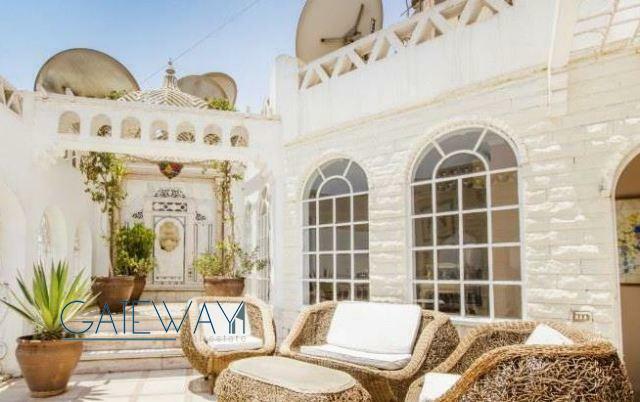 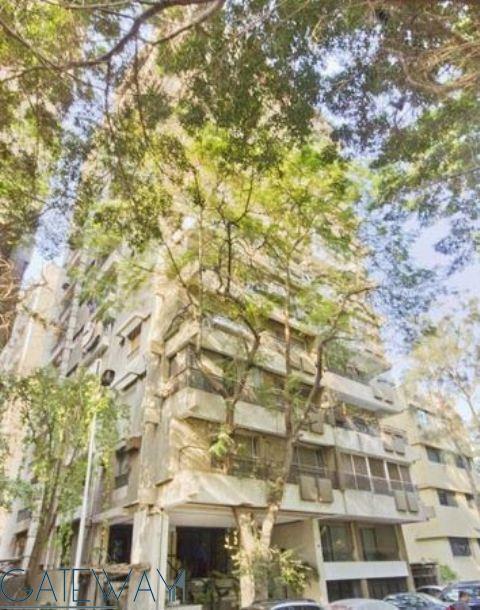 Duplex for Sale in Mohandseen with Te ..
Semi-Furnished Duplex for Sale in Moh ..
Four Season Duplex for Sale in Mohand ..
Luxurious Penthouse for Sale in Mohan .. 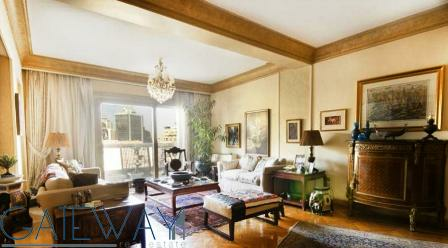 Finished Duplex for Sale in Mohandsee .. 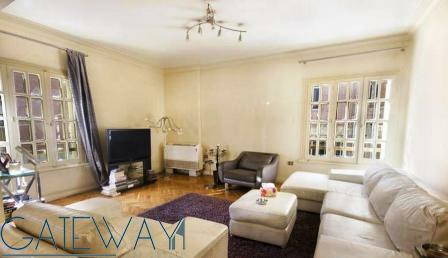 Finished Duplex for Sale in Mohandseen . 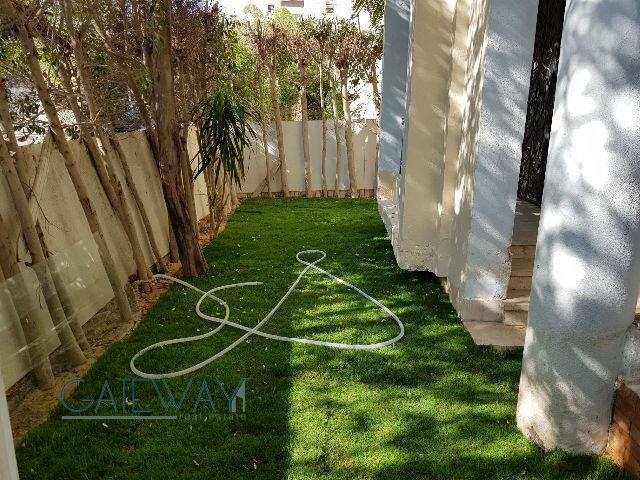 Unfurnished Duplex for sale in Mohand ..
Semi-Finished Duplex for Sale in Dokk .. 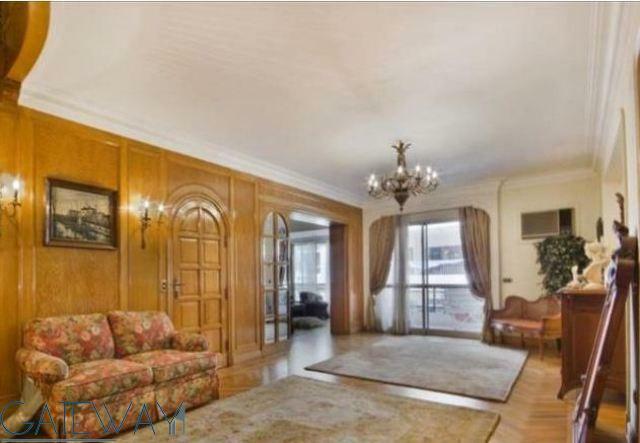 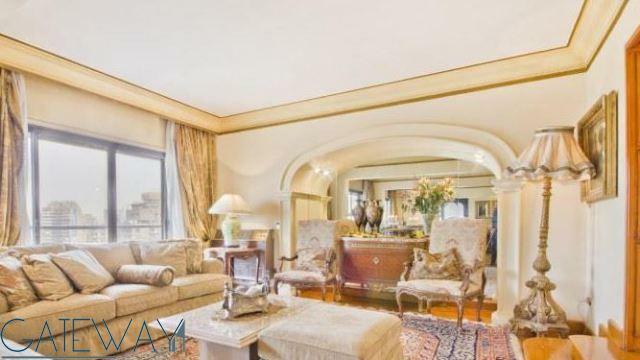 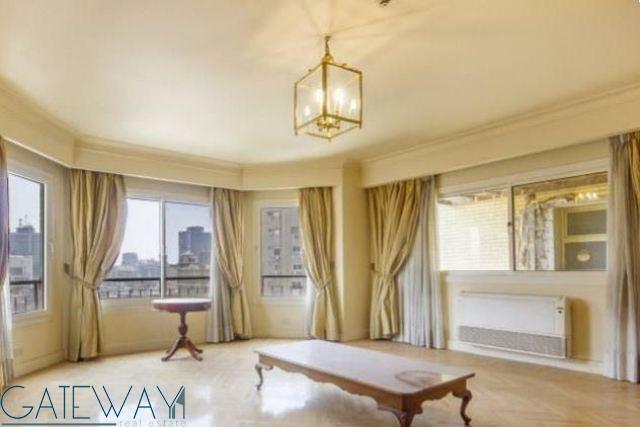 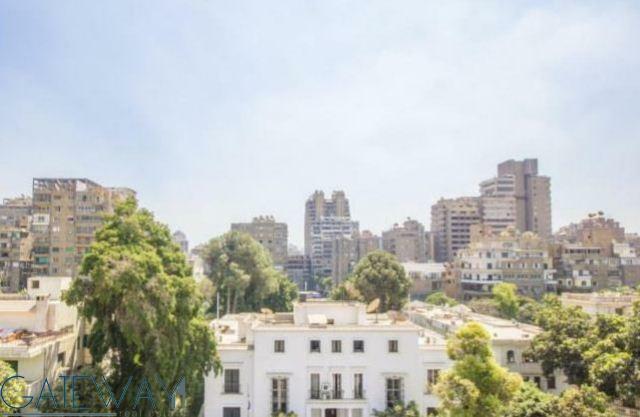 Apartment for Sale in Mohandseen with ..
El Masged El Aqsa ST.
Unfurnished Duplex for Sale in Hadaye ..